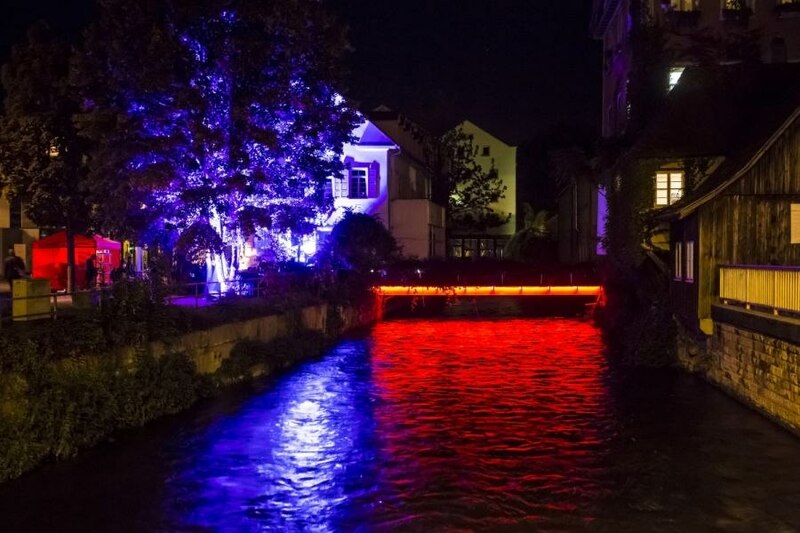 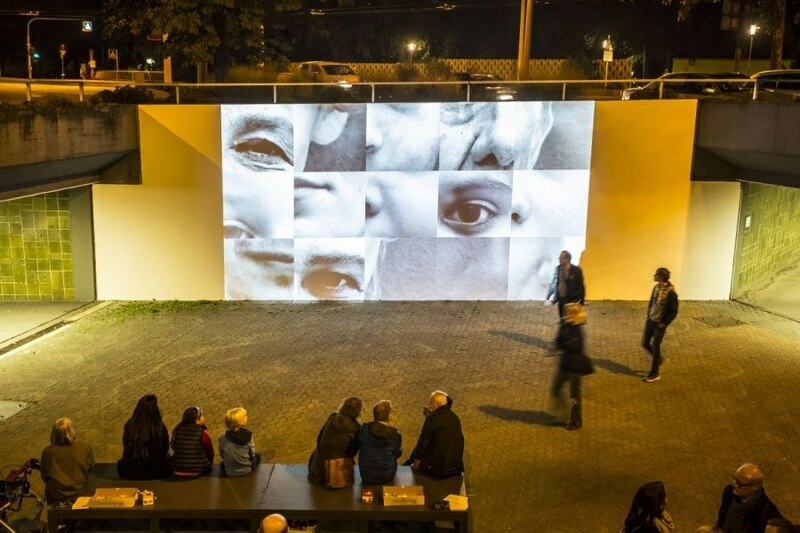 The cultural festival “City on the River”, which was originally conceived by the Cultural Office as a biennial event but now takes place every three years (the next one in 2015), makes Esslingen’s canal landscape the artistic focus of attention. 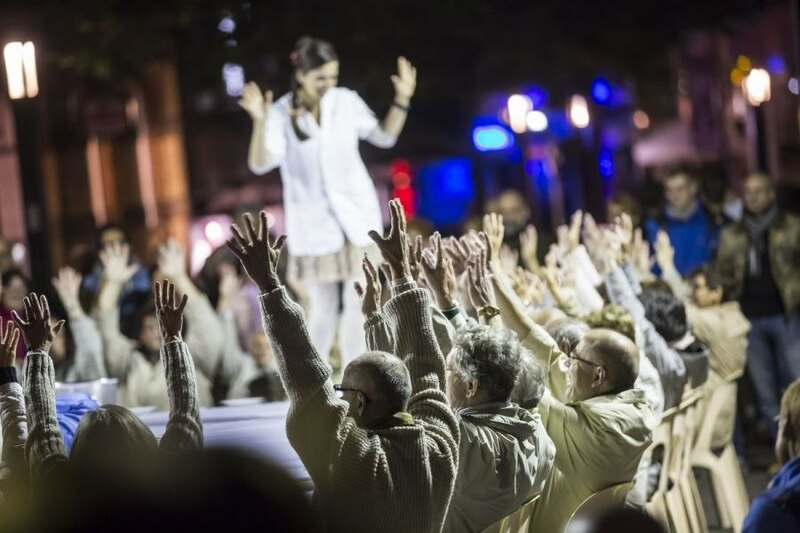 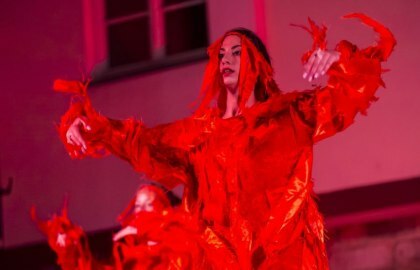 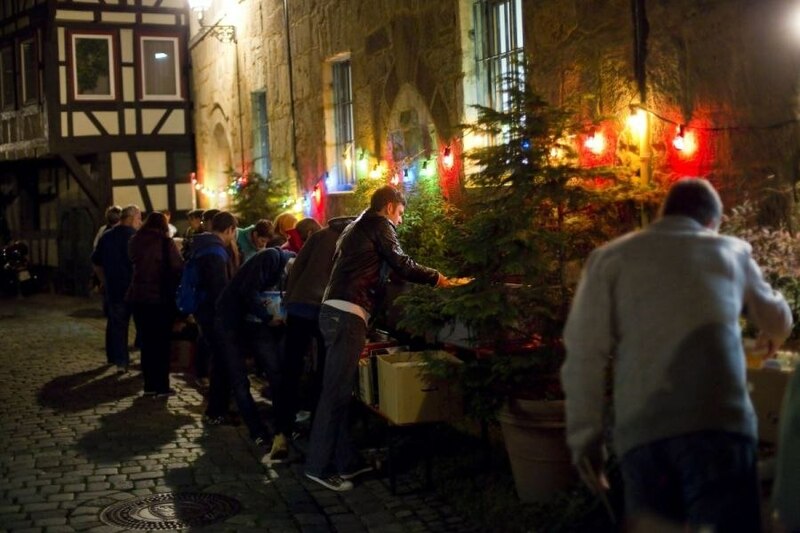 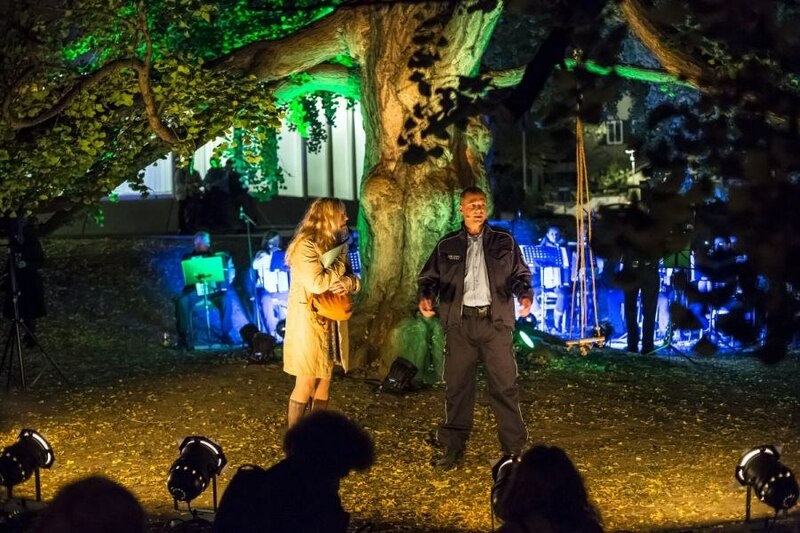 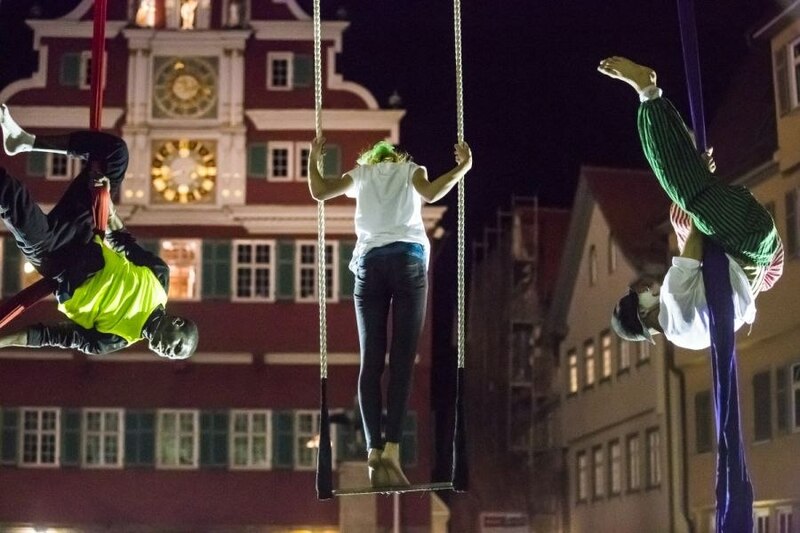 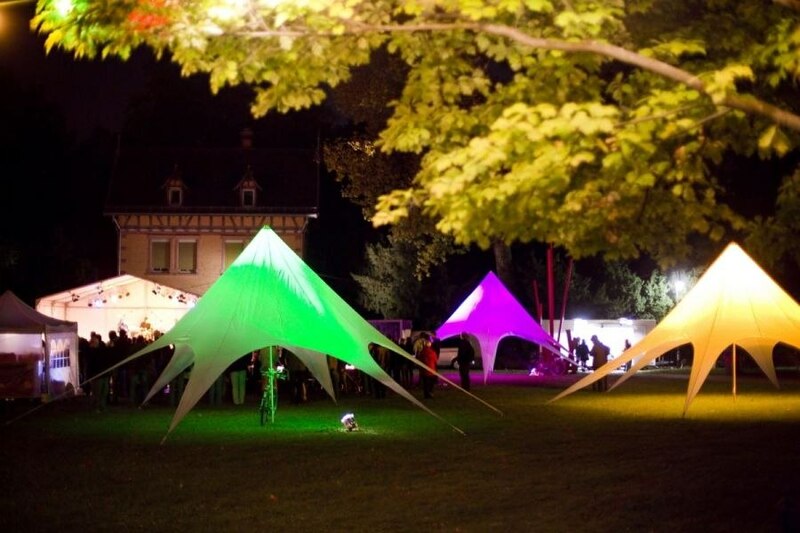 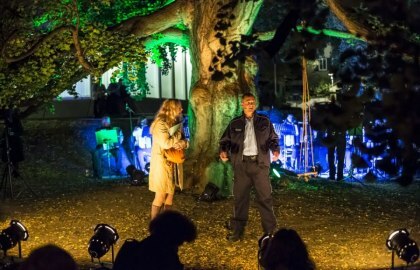 The cultural festival places special importance on the network of many municipal and public cultural institutions and at the same time highlights the active engagement of many Esslingen clubs, schools, and cultural organisations. 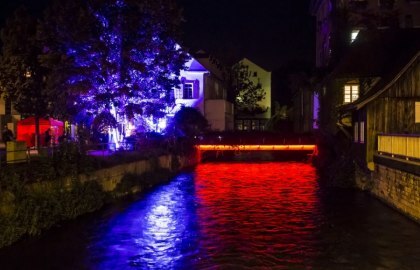 The scenes are successfully enacted in familiar as well as unfamiliar places along the Neckar canals in the town centre, and artists present the unusual side of Esslingen’s canal landscape. 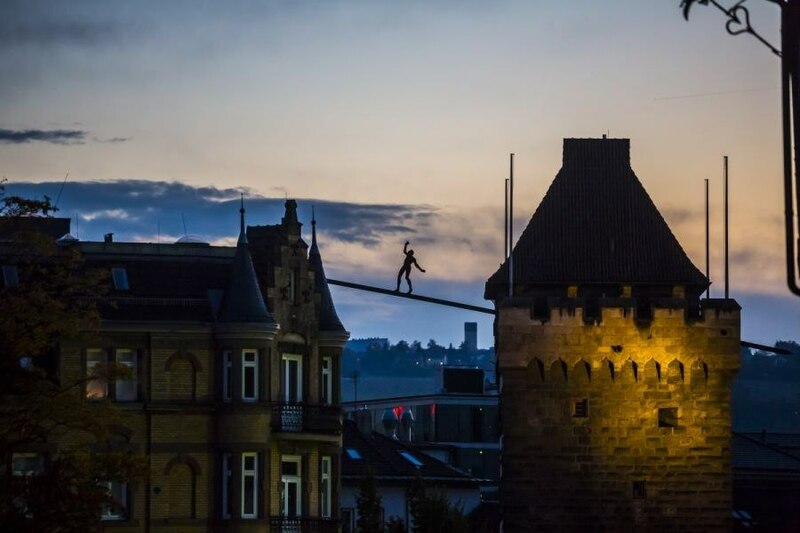 In 2013 the City of Esslingen am Neckar was awarded a certificate of approval from the “Living City” Foundation for one of the most beautiful festivals in Germany.